Ewan Jaspan released a medium-length movie. 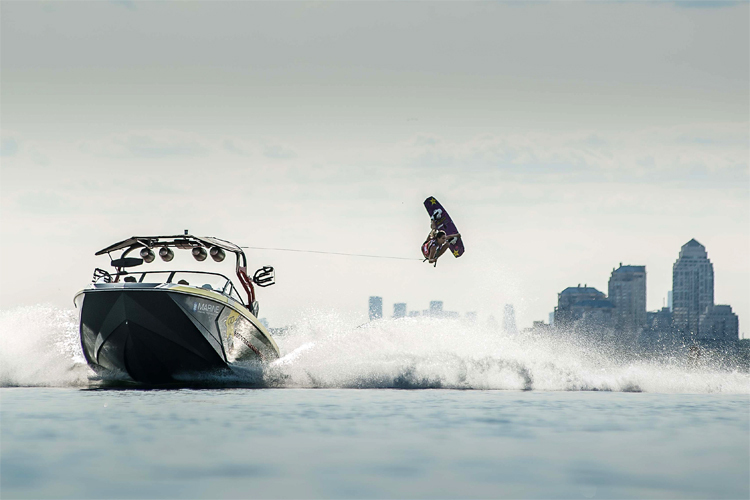 "Behold & Sea" showcases the best of contemporary freestyle and wake-style kiteboarding. 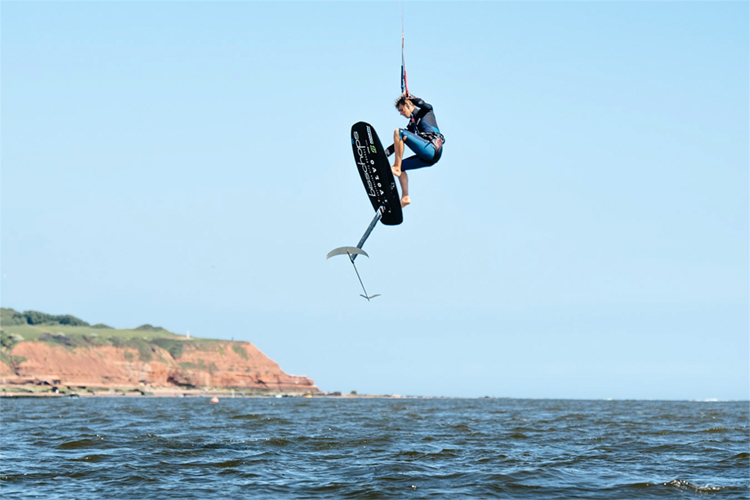 In a time of one-minute social media videos, it is rare to see a professional kiteboarder releasing a 25-minute film. Unless you're Aaron Hadlow, of course. 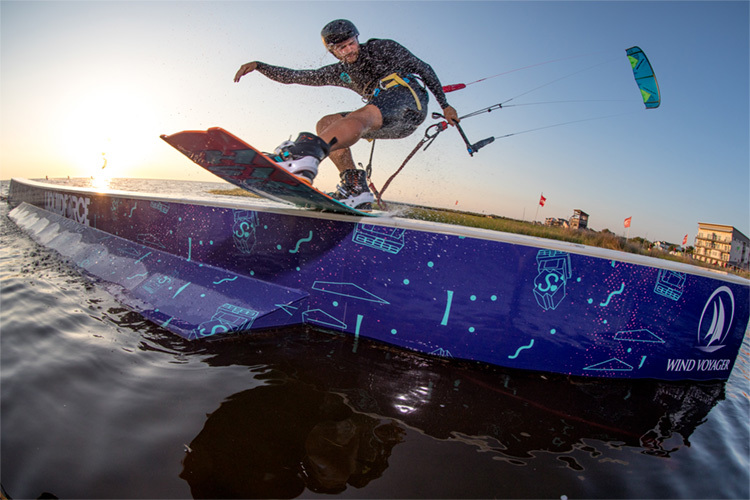 For those who have never heard of him, Ewan Jaspan won the Triple-S Invitational in 2017, and the Australian Freestyle Kiteboarding Nationals. 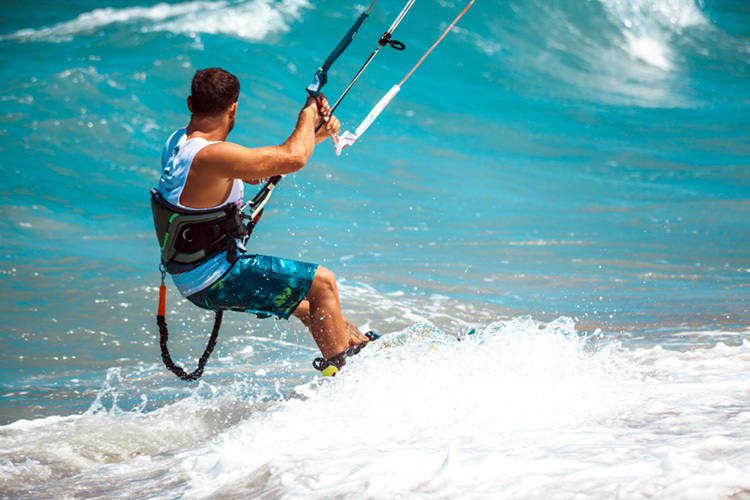 The Global Kitesports Association (GKA) announced a last-minute change in the official designation of the professional kiteboarding circuit. 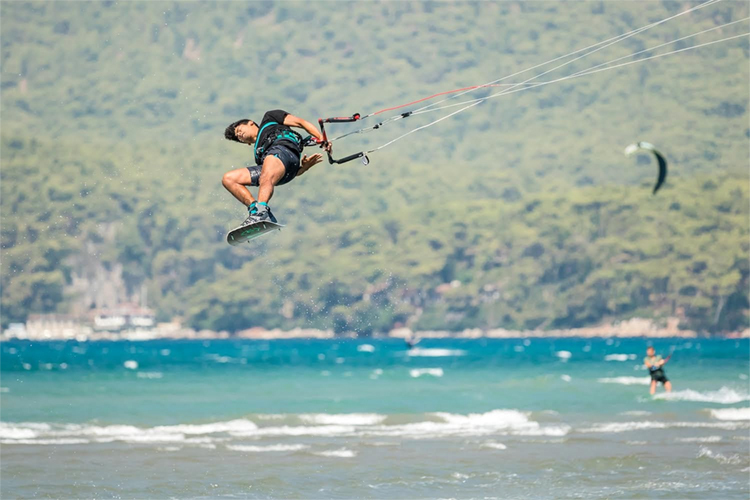 The GKA Kite World Tour is the new umbrella name for the Kite-Surf World Tour (wave and strapless freestyle) and the Freestyle World Tour (twin tip big air and wakestyle). 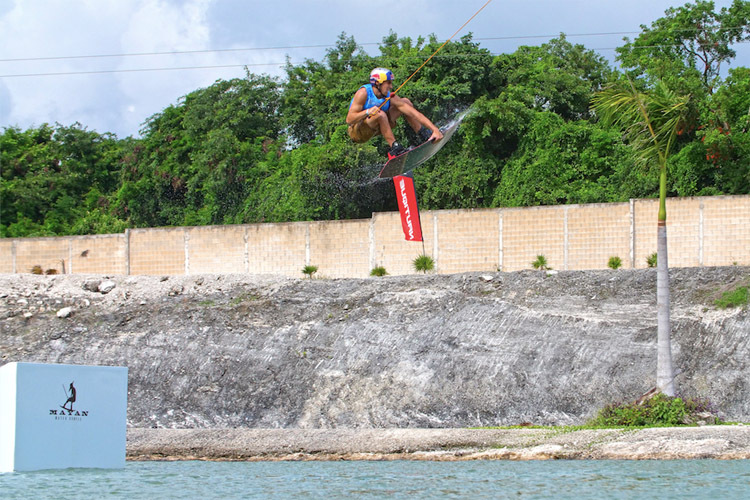 Each kiteboarding discipline will have their own World Cup events and will crown male and female world champions. 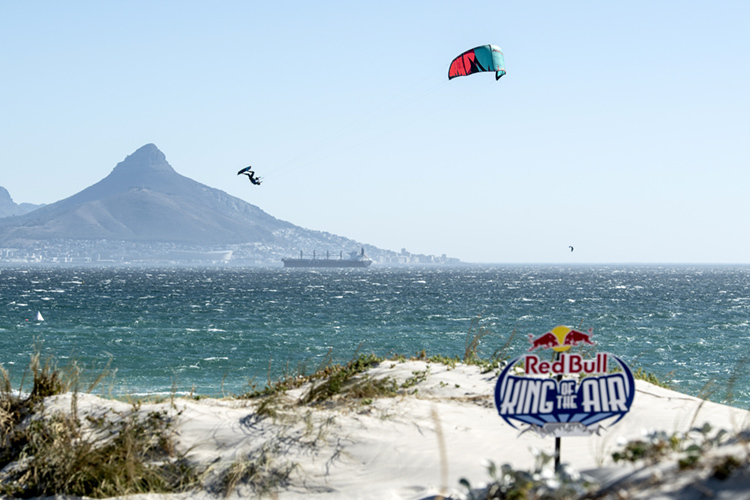 Kevin Langeree claimed the 2019 Red Bull King of the Air, in Cape Town, South Africa. 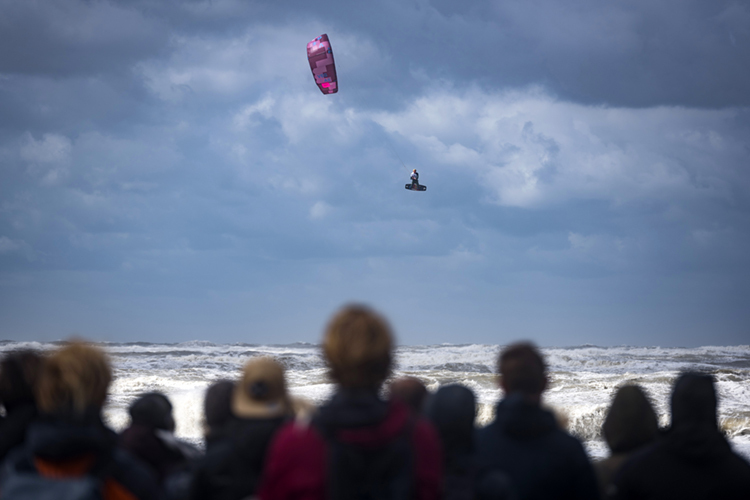 The event showcased what big air kiteboarding is all about, surrounded by a football stadium atmosphere, and windy, wild and challenging ocean conditions. 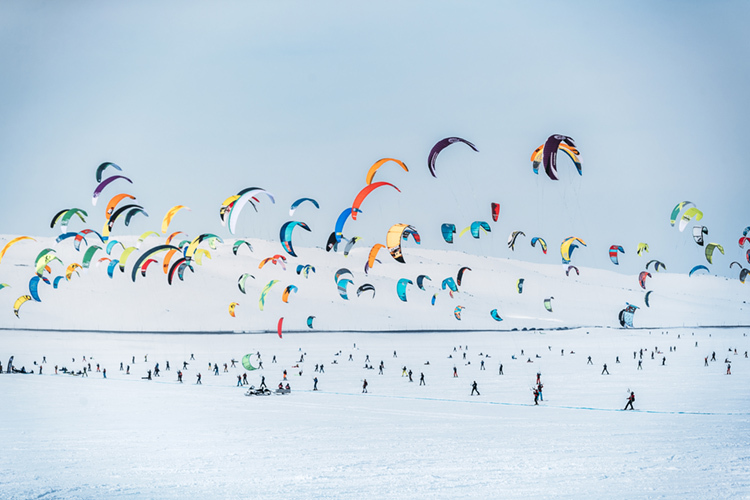 The world's top riders did not disappoint and treated the 9,000-plus spectators to the highest level of big air kiteboarding. 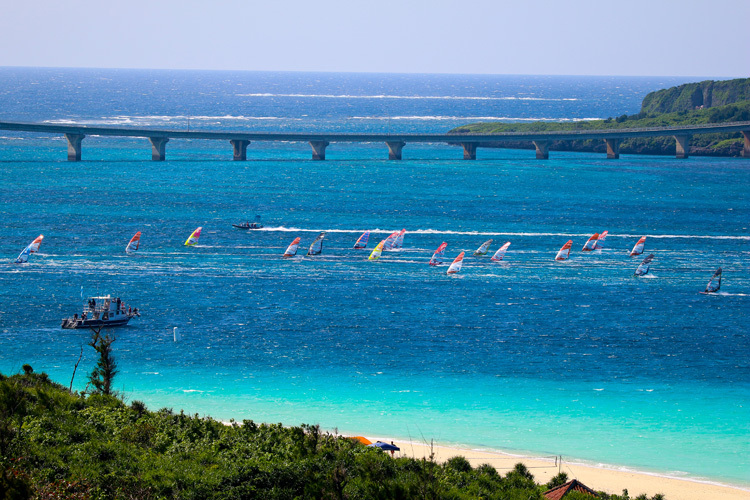 For the 333 competitors coming from 41 different nations and covering six continents taking part in the final race of the event, it was a short postponement ashore before a perfect 12-15 knots filled in for the medal races. As the breeze built, the race officers decided to use the reaching start courses which allowed the competitors to blast off the start to the first mark - a spectacular sight to watch as the top ten sailors hit the line at full planing speed. "Project Spaceship" has a radical design. 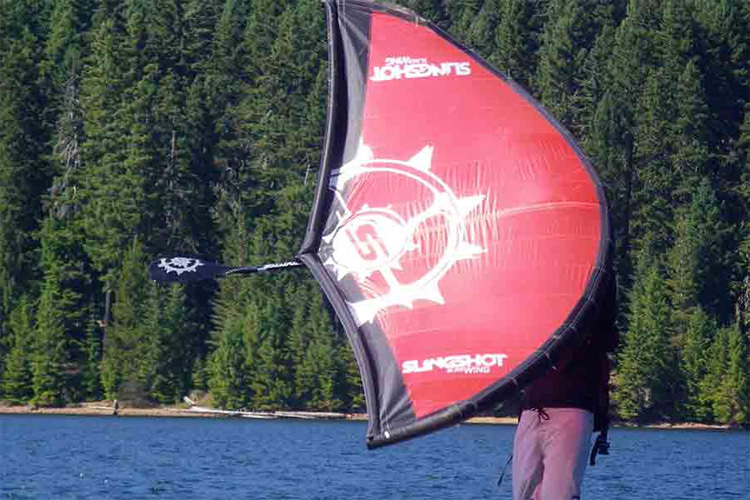 It is a 100-centimeter wide, 150 liter windsurf board with a unique bottom shape featuring a two-step hull. The concept board was developed secretly. Nicolas Prien, one of JP's team riders, had the chance to test in late 2018, but his test and feedback were only made public in March 2019. 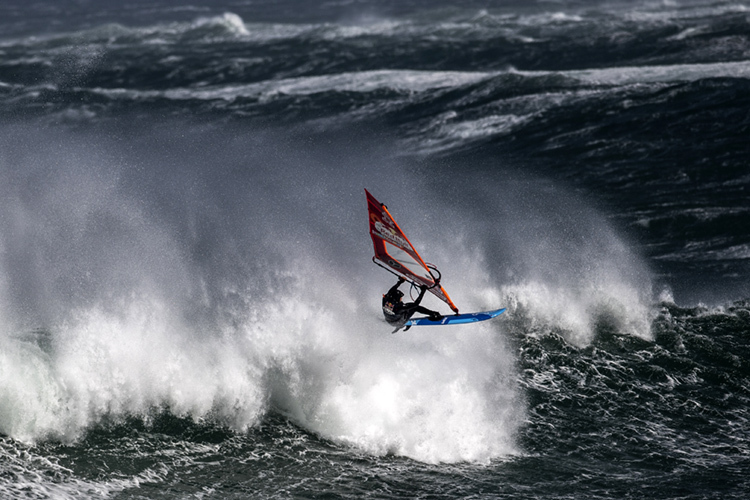 Australian windsurfer Jaeger Stone has taken out the 2019 Red Bull Storm Chase, in Ireland. 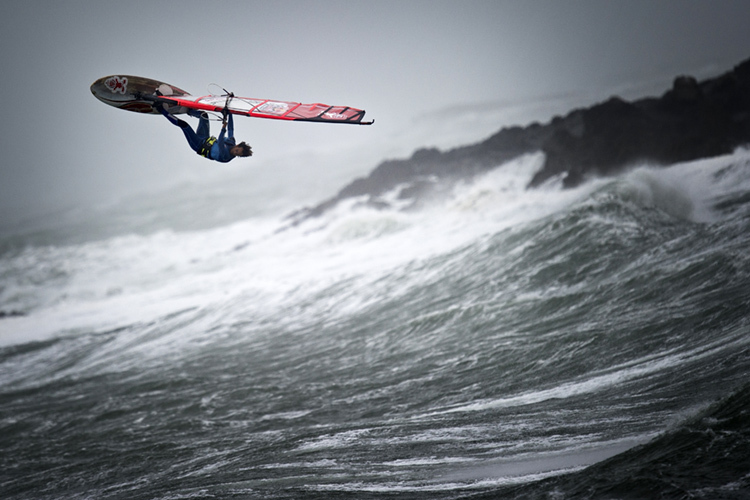 Eight world-class windsurfers traveled from all corners of the globe to Magheroarty Beach, in County Donegal, to take on the full force of a massive North Atlantic storm. 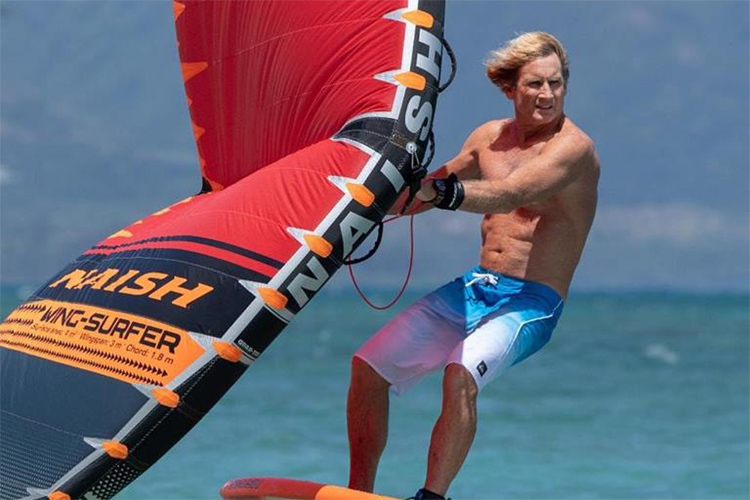 The founder of the Défi Wind and the legendary windsurfer will organize three international windsurfing events - the Défi Wind Caribbean, the Sorobon Masters, and the Dunkerbeck GPS Challenge - in a single week. 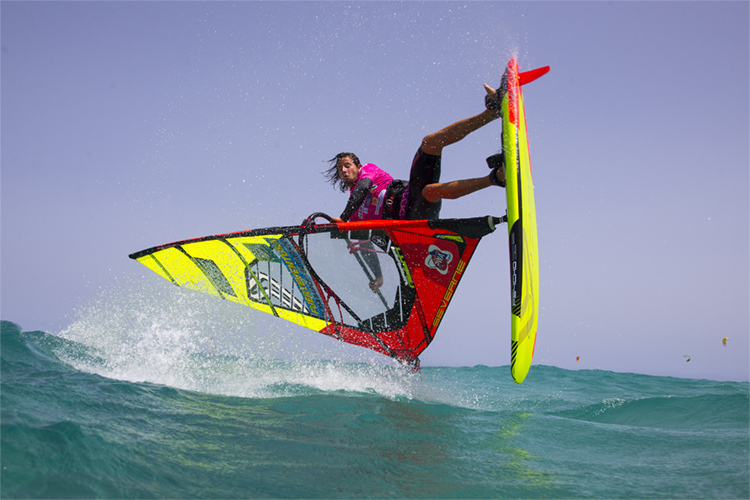 The triple windsurfing event series will run in Sorobon Beach, Pink Beach and Te Amo Beach, in Bonaire, between June 23-30, 2019. 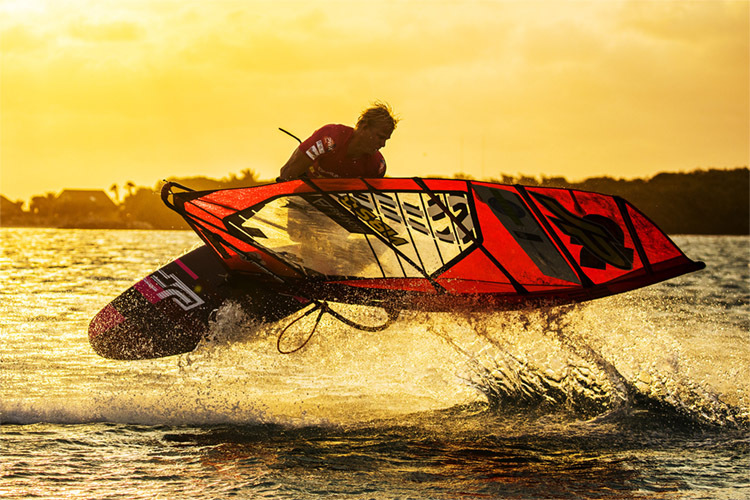 The Sorobon Beach Resort and Dunkerbeck Pro Center will provide the headquarters and the windsurfing equipment rentals for the events. 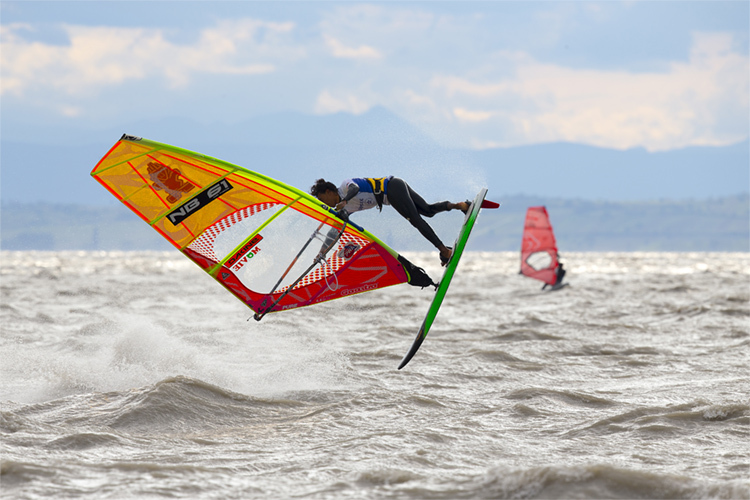 Eight of the world's best windsurfers are about to hit the water in Force 10 winds (89-102 kilometers per hour) with the location needing close proximity to an international airport, adequate medical coverage, and emergency services. A massive low-pressure system approaching the coast of Ireland has now created the ideal conditions and riders are expected to arrive in Dublin over the next 72 hours. Three different winners excelled on the downwind course that brought a smile to the pros and amateurs alike. 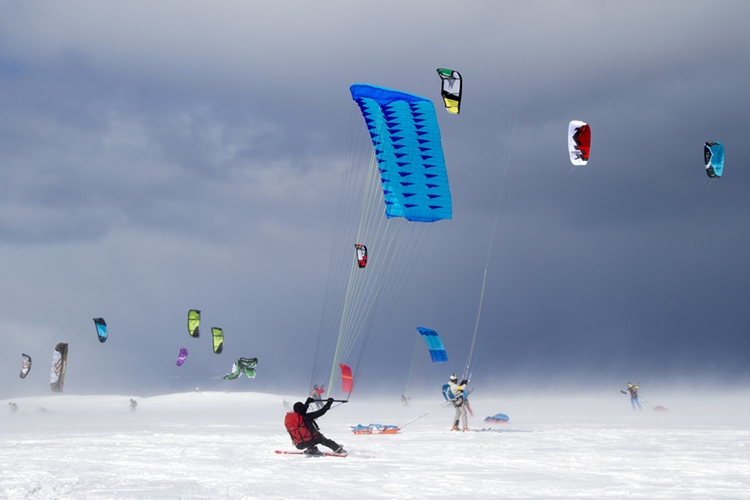 In the end, Ludovic Jossin and Yuki Sunaga won the first Défi Wind in the Land of the Rising Sun. 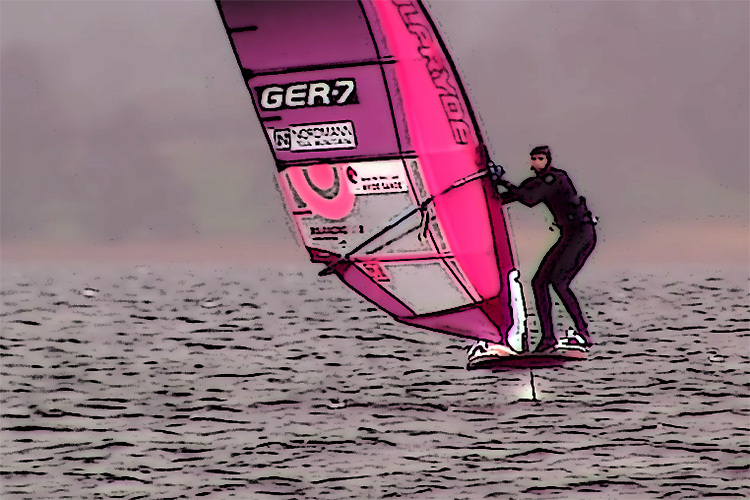 As every windsurfer knows, the wind can play tricks on you. 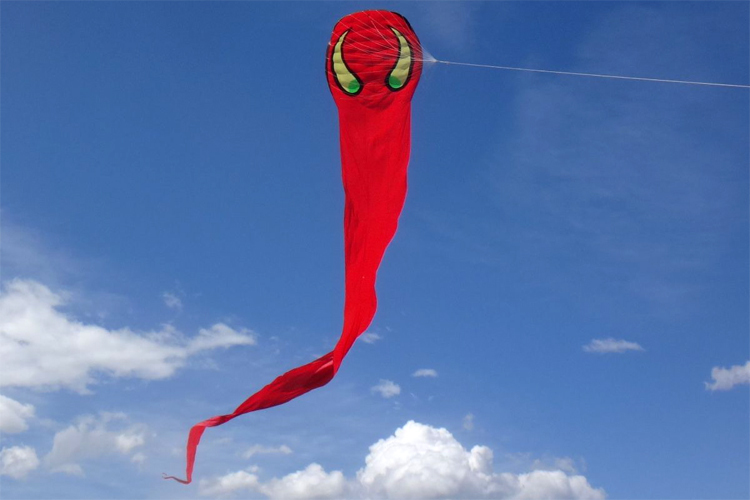 The pro-am concept of the Défi Wind involves waiting for conditions in which everyone can enjoy themselves before official races are launched. 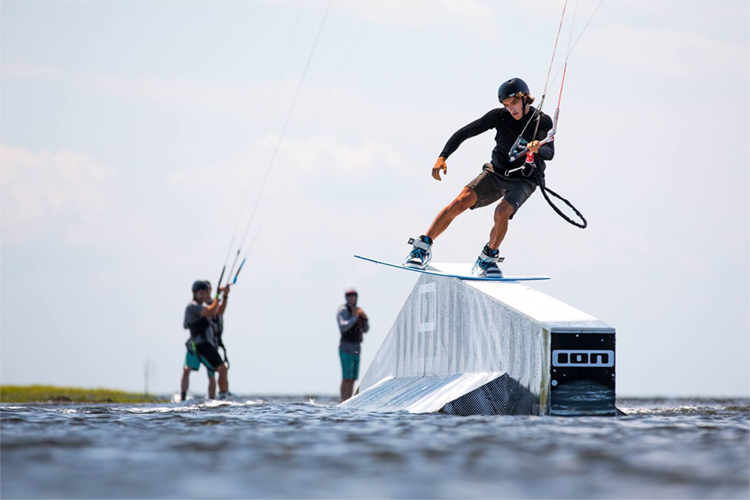 The 2019 PWA Men's Freestyle World Tour fleet will be reduced from 48 to 32 sailors. 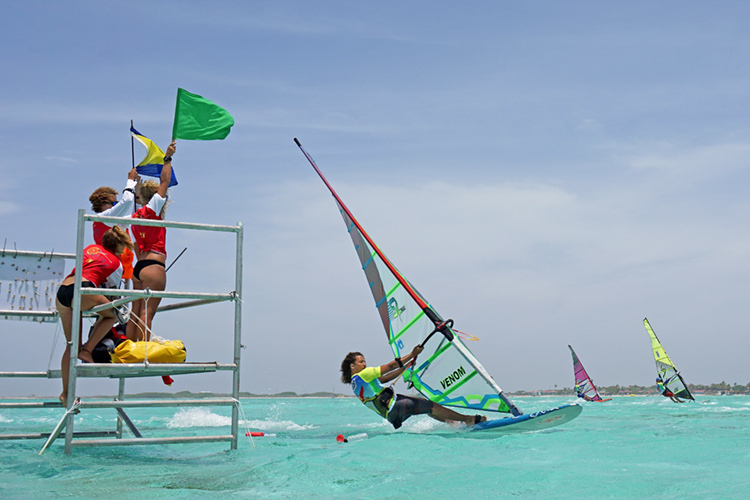 The decision will allow the professional freestyle windsurfing circuit to run two-man heats earlier at each venue. 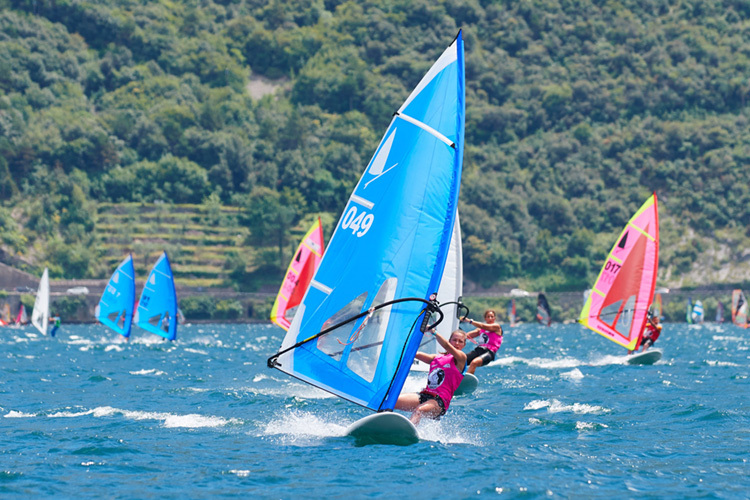 The International Windsurfer Class Association (IWCA) started its activities in the early 1970s. The class - created by Hoyle and Diane Schweitzer - was introduced in the USA and Europe in 1973, and to Australia in 1976. 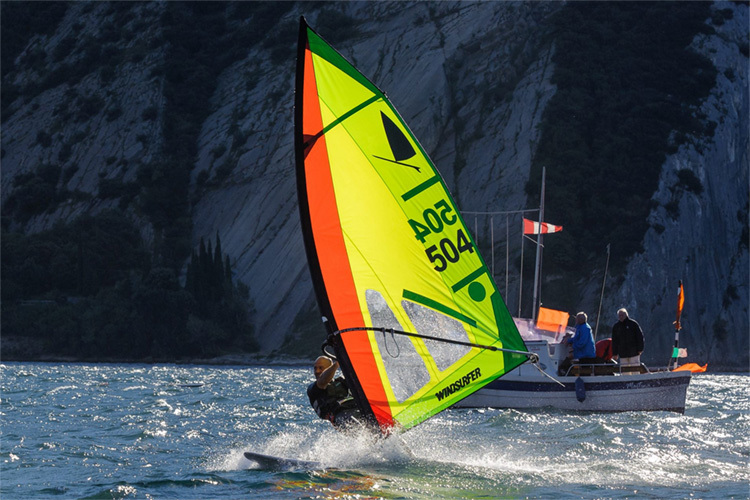 The first international windsurfing events were run with the Windsurfer, a one-design class that showcased one single board and the same sail for all competitors. 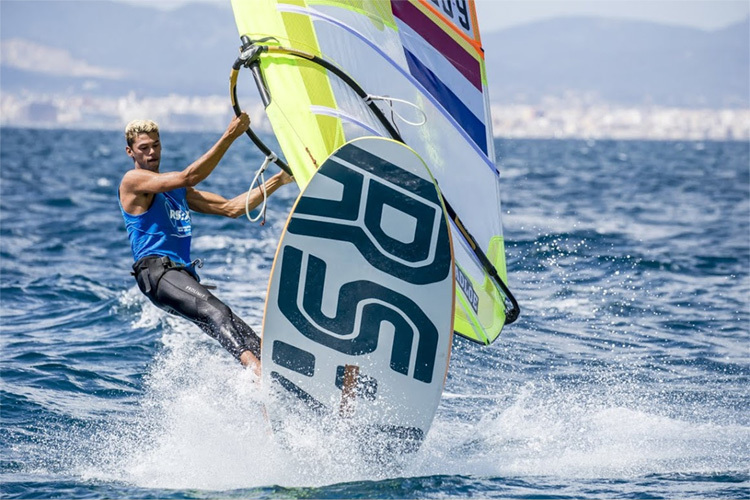 The Windsurfer wants to replace RS:X as the official Olympic windsurfing class and has already formally presented the project to World Sailing. 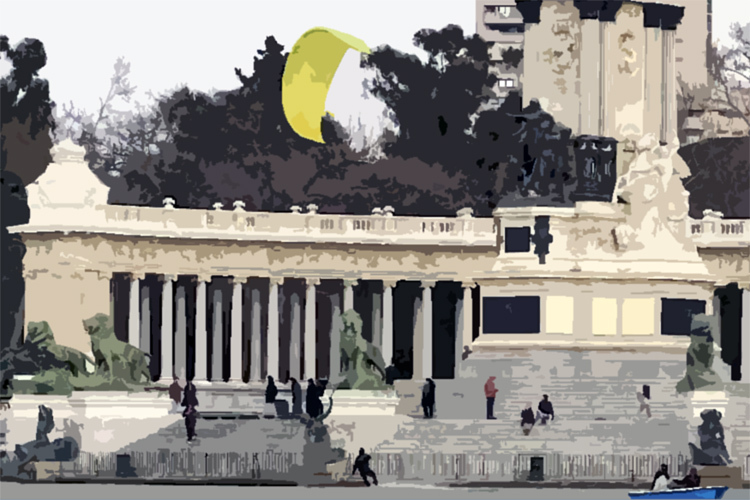 But let's go back to the roots of sailboarding in the Olympic movement. There has been some ups and downs, some victories and some losses, but Kiri is hungrier than ever to get on the podium again. With an impressive winning streak from 2007 until 2015, Thode managed to secure a spot on the podium each year. 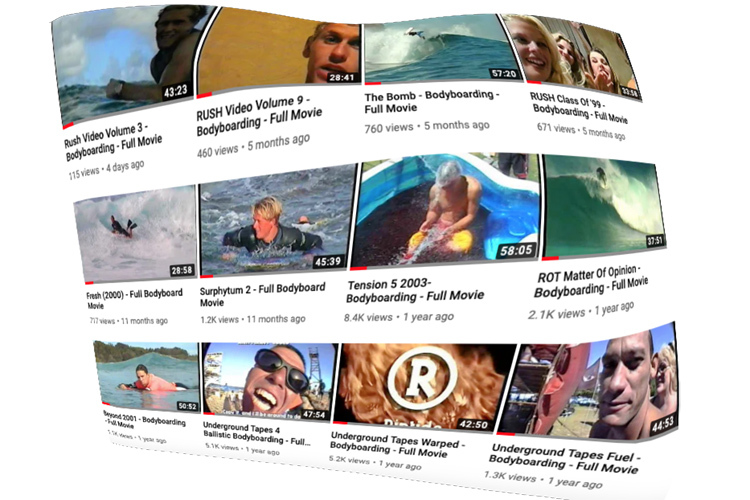 eBodyboarding.com went online for the first time in April 1999, one year after the most popular search engine of all time - Google - made its debut on the World Wide Web. The blogging phenomenon had just exploded, Napster was changing the way music was consumed, and the dot-com bubble was about to burst. 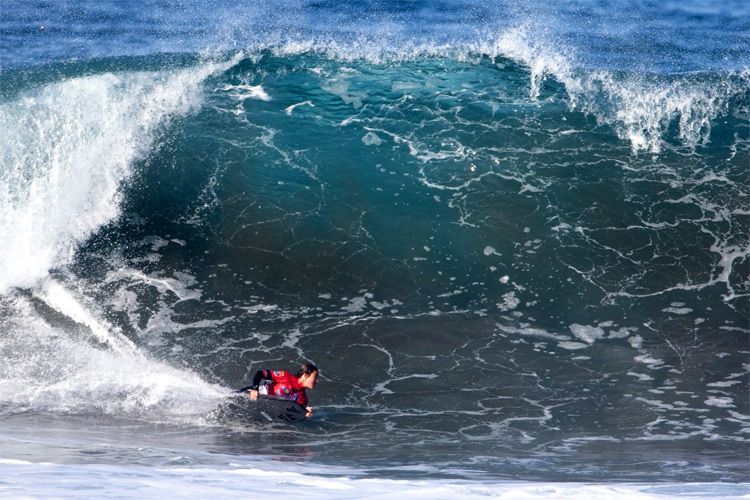 Coincidently, or maybe not, the professional bodyboarding circuit debuted a new symbol a few days after World Surf League (WSL) changed its corporate identity. And apparently, black and white is the new trend in water sports leagues. 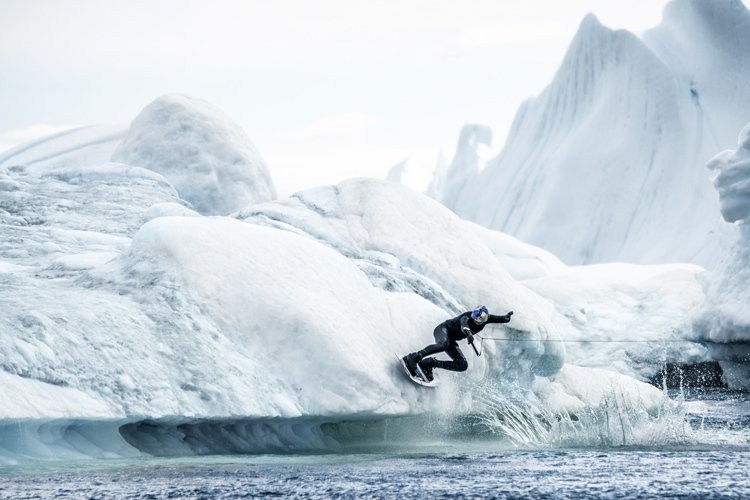 The APB World Tour also dropped its bluish tones and adopted a darker palette. 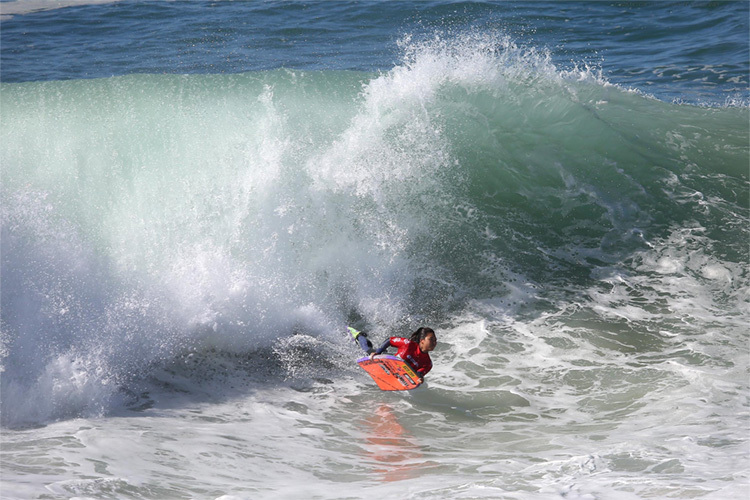 The young Japanese became the first female bodyboarder to win an official APB World Tour heat against three male athletes. The 2019 Mike Stewart Pipeline Invitational was a one-day event, so the organization had to develop a unique format that could accommodate three competitive divisions: pro men's, women's and drop-knee. At the end of last year, Nick Chandler resigned as chairman from the ABA board, but he believes that the organization will continue with a great team and board of directors. "It's time for it to continue without me. I started the ABA six years ago to try to build a better profile for bodyboarding in Australia," Chandler told SurferToday. Ideally, you should learn how to do it by running to about thigh to waist-deep water next to small, weak waves, as they break next to you. The goal is to carry all your momentum onto the skimboard in order to give you that extra boost, speed, and distance into deep water areas. The 2018 Exile Oktoberfest got underway at Newport Beach' Balboa Peninsula, in California. 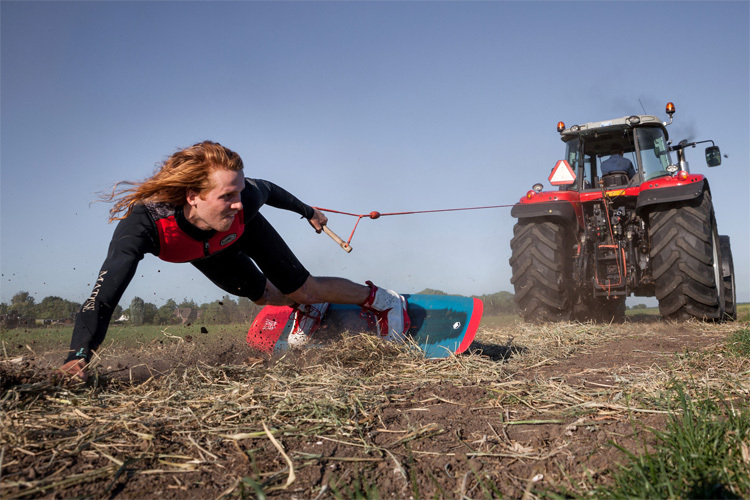 It was the final stop of the season for the professional skimboarding tour, and there was a lot at stake. Sam Stinnett, who was not one of the world title race contenders, ended up winning the 14th edition of the iconic skim contest, which was blessed with a blend of a south swell and a building hurricane swell. 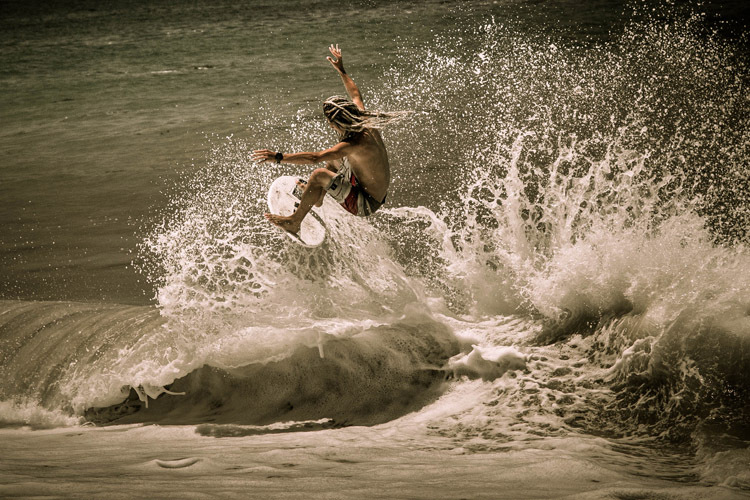 The Florida Skimboarding Pro/Am, organized by Steve Pullara, is the third longest-running professional skimming event in the world. It is also the only amateur contest on the planet allowing each rider two chances to advance before being eliminated. 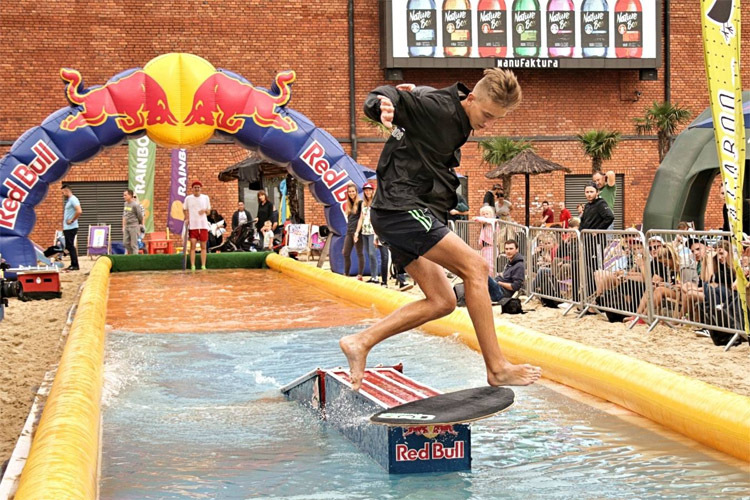 Skimboarders from all over Poland invaded the Manufaktura arts center and shopping mall to participate in the seventh edition of the iconic flatland skimming contest. Despite the adverse weather forecast and morning rainfall, the day turned out to be sunny and full of exciting experiences. The rides on the track and the surrounding atmosphere kept the vibes hot throughout the event. 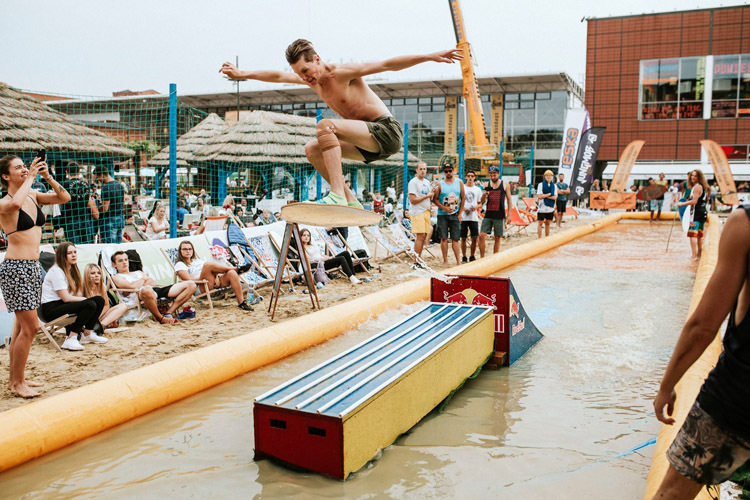 Will the seventh edition of Red Bull Skim It competition be lucky for the participants? We will see that on August 25, when athletes converge on the artificial beach installed in front of the Manufaktura shopping center. In previous editions, the best riders from all over Europe traveled to the heart of Poland, and the cool vibes transformed Lodz into something similar to Miami. 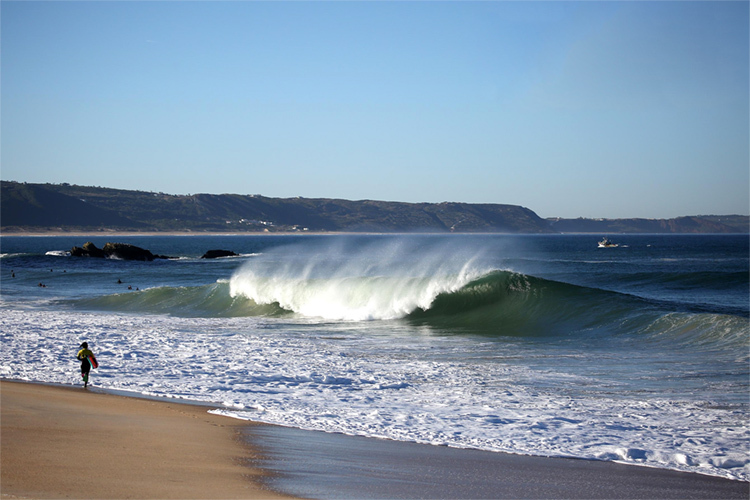 The event had all sorts of weather, including onshore winds, small and medium-sized waves, and sunny skies. As a result, athletes had to adapt their rides to the existing conditions. 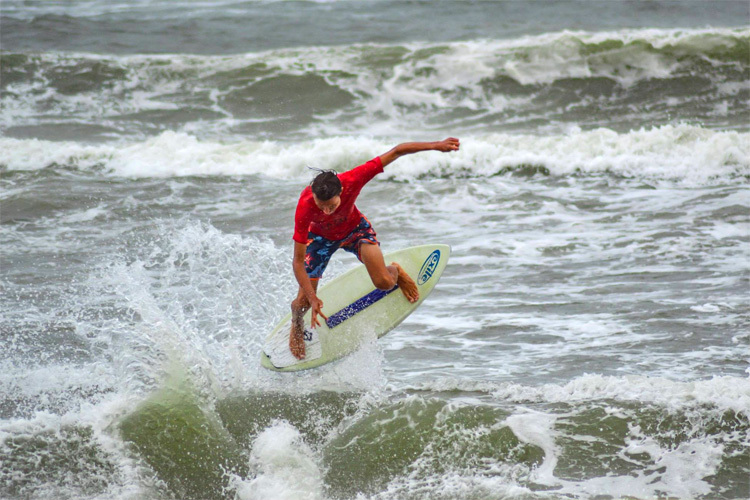 The OBX Skim Jam already is an institution by itself and is one of the key contests in the Skim USA Tour and United Skim Tour (UST) schedules. 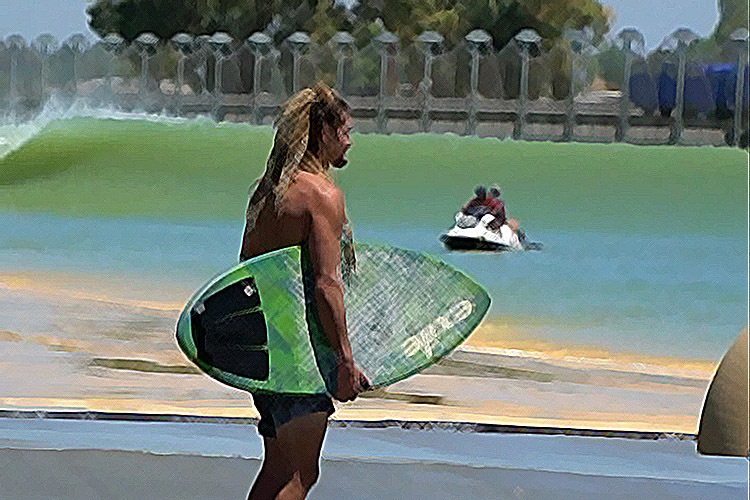 The intrepid rider from Savannah, Georgia, visited the artificial wave pool designed by Kelly Slater and showed the world why his skimming is such a versatile sport. 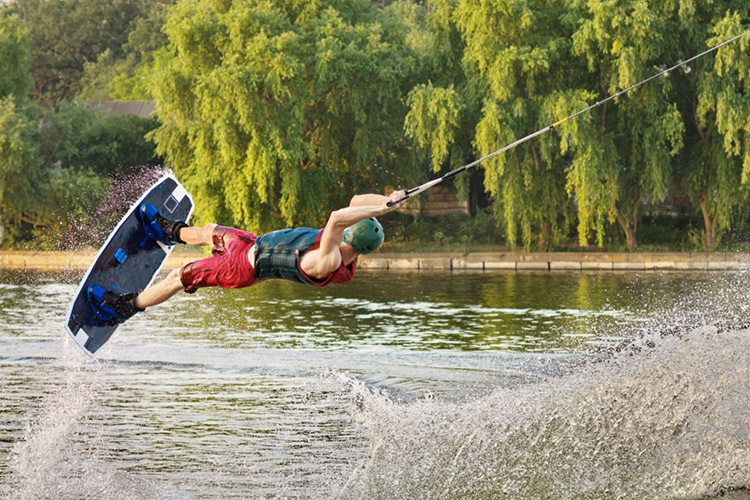 Keen, who is also an accomplished wakesurfer, was able to slide out to the wave on his first try, as he often does in other scenarios like rivers, lakes, and beaches. Times have changed, and the DVDs have been replaced by an impalpable medium: YouTube. 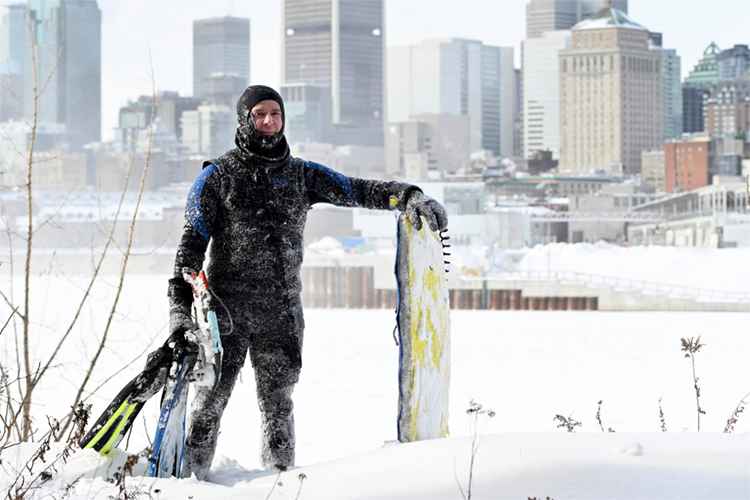 However, the spirit remains the same - Thomas is riding his board for life. 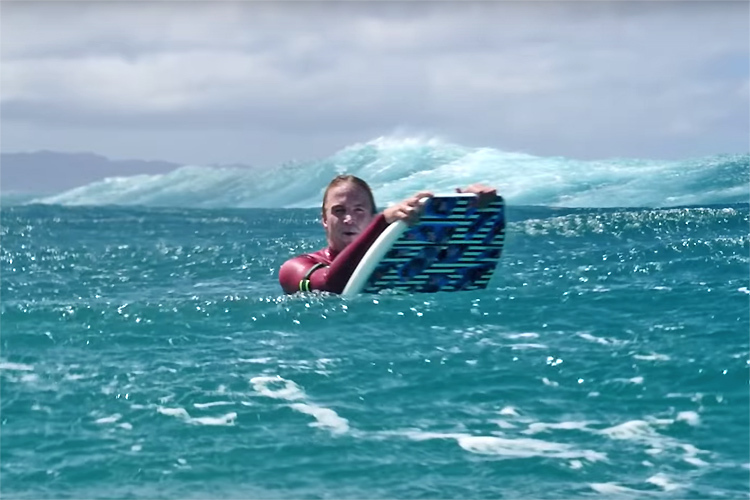 "Never Stop Skimming" is a retrospective of his long skimboarding career. The edit includes Isaac's creative flatland glides and performances in a series of well-known spots including Chambers Creek, Cypress Creek, Dash Point, Galveston, Port of Tacoma, Rollins Lake, Sacramento, Spanish Banks, and White Rock. 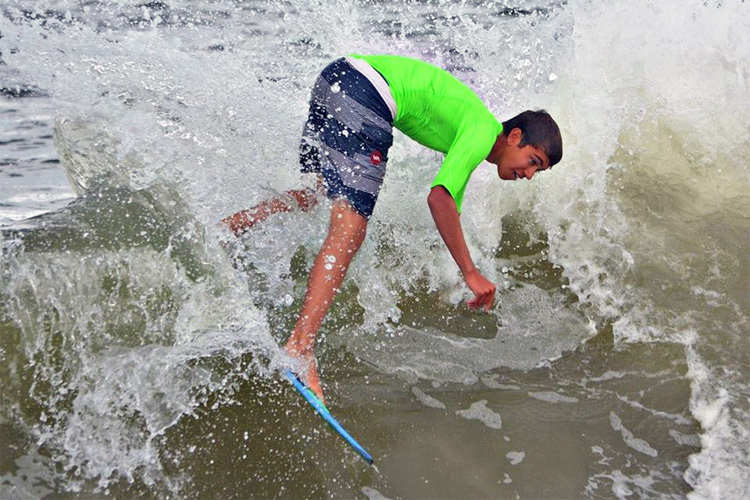 The largest competitive youth skimboarding organization in the world is setting up five events on the East Coast of the United States. 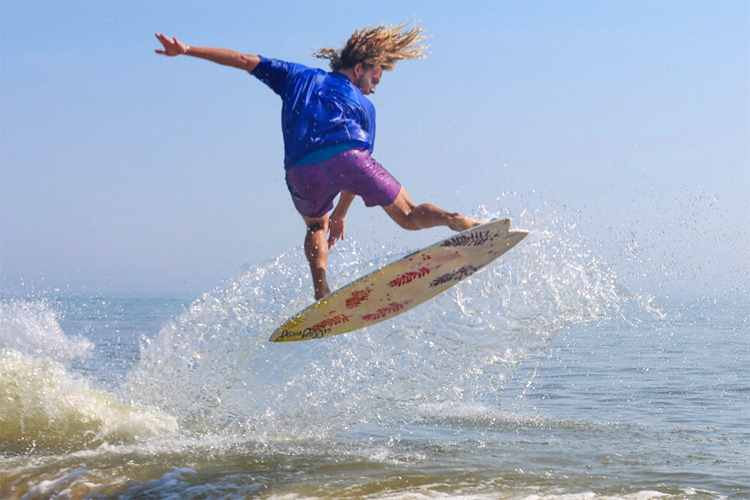 The 2018 Skim USA Tour kicks off on March 24, in Stuart Beach, Florida, and wraps up with the iconic Zap Pro/Am World Championships of Skimboarding in August. 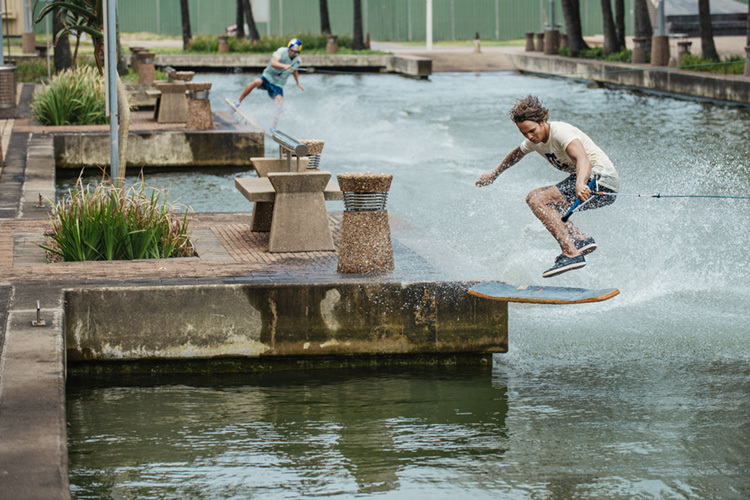 Buys, a South African wakeskater, invited one of the most influential pioneers of the sport, Grubb, for a trip around some of the most iconic landmarks in Durban. The duo visited spots such as the Point Waterfront Canals, uShaka Marine World and the city's iconic beachfront pools. The 41-year-old from Minnesota is about to make you dizzy. Bank performed 31 spins on a wave in only a minute. 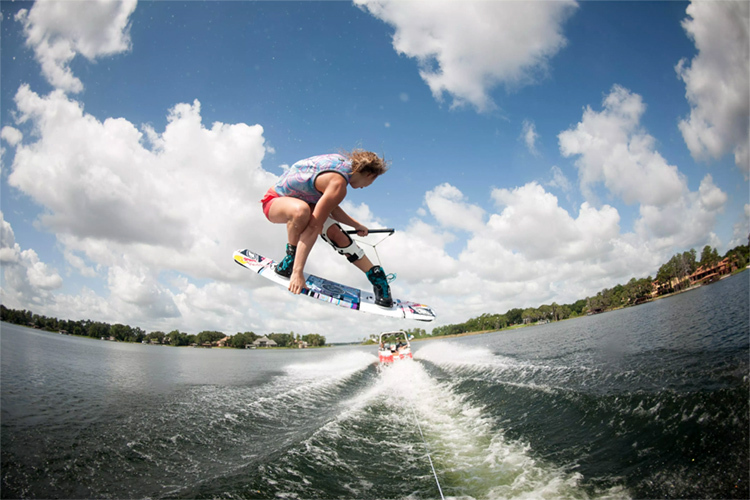 "The Guinness World Records counted 35, but I went with the Competitive Wake Surf Association [CWSA] guidelines, so it's 31," told Stacia Bank. 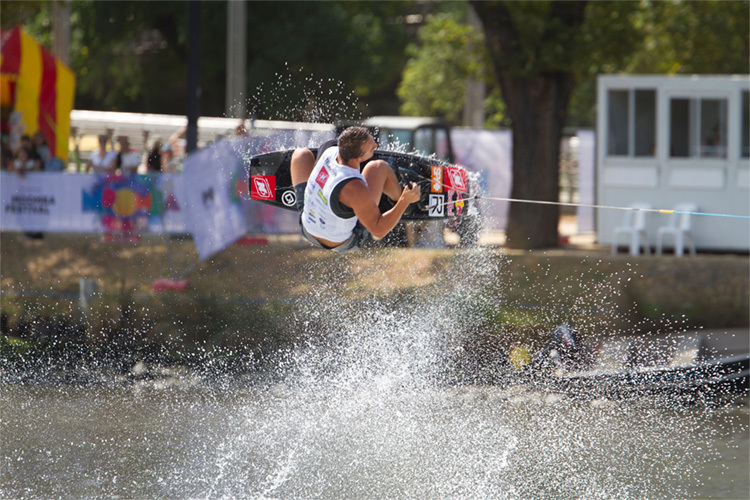 The circuit aims to be the only event series that gives wakeboarders of all ages, gender and skill level a chance to compete at an elite level while maintaining a family-friendly environment. And this year, it will be no different. 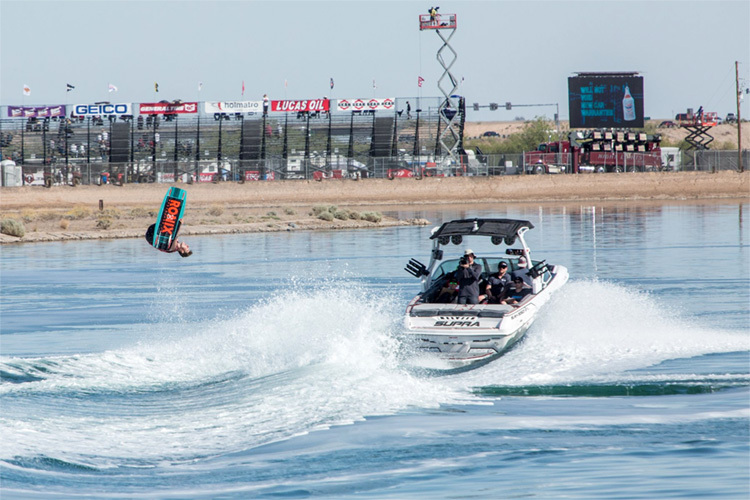 The World Wake Association (WWA) and Nautique and released a four-stop schedule that will once again attract both professional and amateur riders.